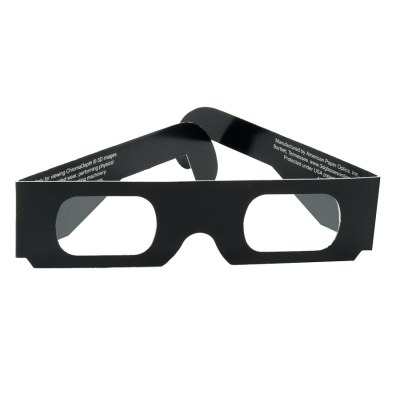 ChromaDepth® Party Packs - American Paper Optics continues to manufacture and package the black ChromaDepth® glasses that are included in several "party packs" that instantly turn a 2D party into 3D. 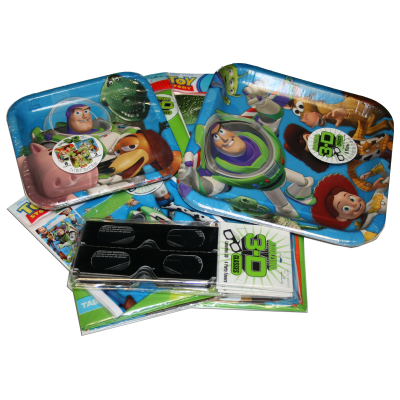 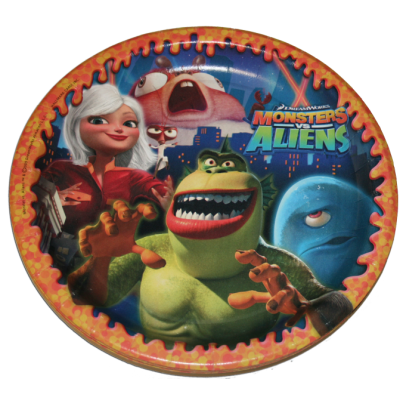 Find your 3D Party Pack glasses at your nearest party store. 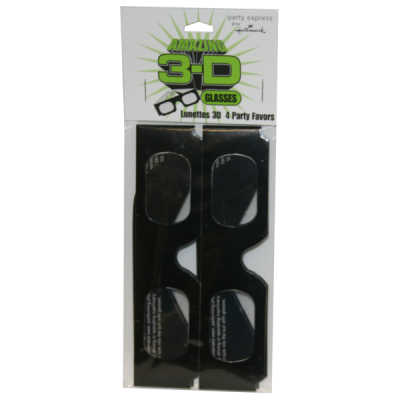 ChromaDepth Party Packs - American Paper Optics continues to manufacture and package the black ChromaDepth® glasses that are included in several "party packs" that instantly turn a 2D party into 3D. 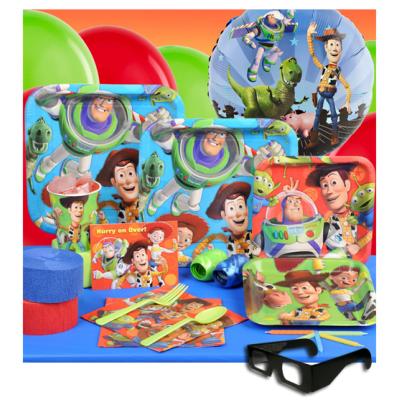 Find your 3D Party Pack glasses at your nearest party store.